Register now for the EXSTATICA newsletter, so you can be notified when the next FREE EXSTATICA eCourse runs. EXSTATICA brings you all the power of the Renaissance spirituality, so you can live your life at your full potential, for the benefits of all beings. In relationships, friendships, career, business, arts, etc. Discover the four spheres of Exstatic Wellbeing, understand where you stand now, where you want to go, and how. With EXSTATICA, you will expand your awareness about your behavior, emotions, cognition, what mattes in your life. How these spheres develop and express in harmony, and how much of what you do, feel, think and care about comes from your true self, and how much from external conditioning. 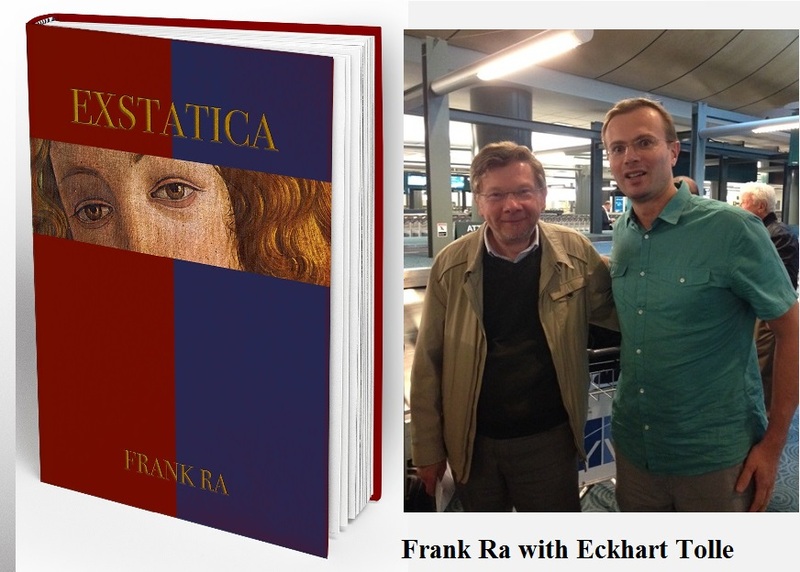 The EXSTATICA eCourse is free. It comes in five sessions, with videos of about 10 minutes for each week, will be made available, one at a time. Then, you have seven days to watch the video and do your “exercises”. The following Wednesday, a new video and related exercises are posted. It is important to take part in the session regularly, on a weekly basis, any day you want within those seven days.